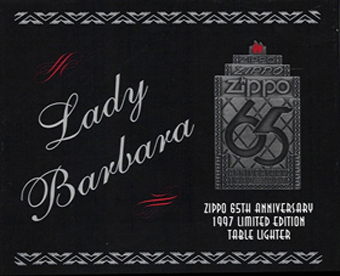 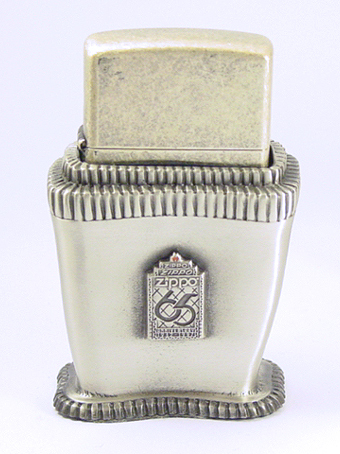 anniversary table lighter holder but was rejected for the Lady Barbara shown above. 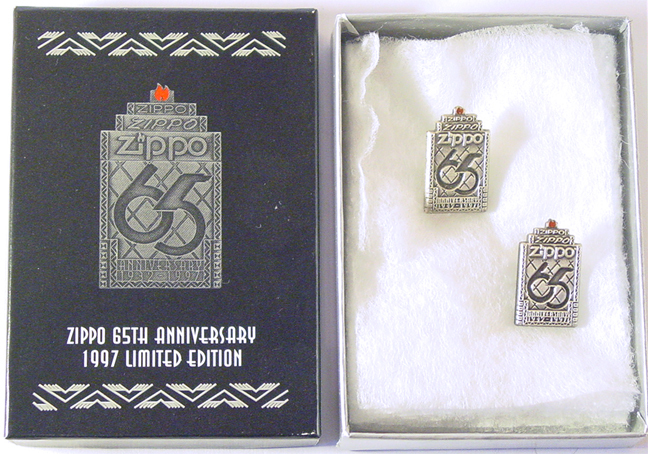 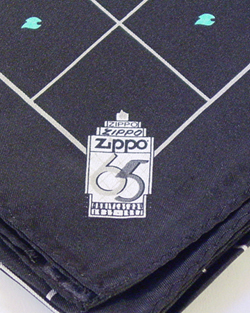 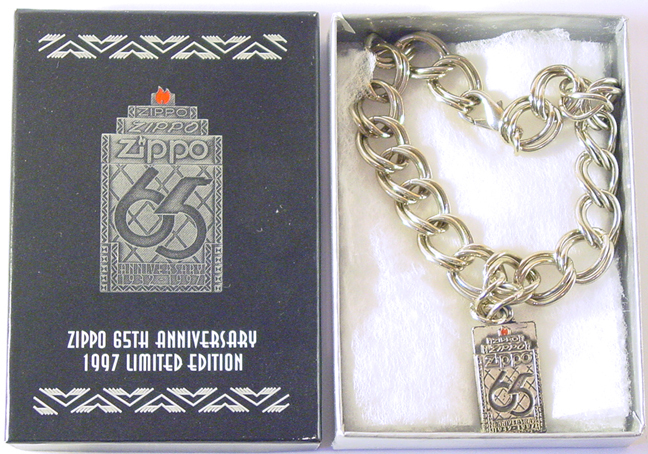 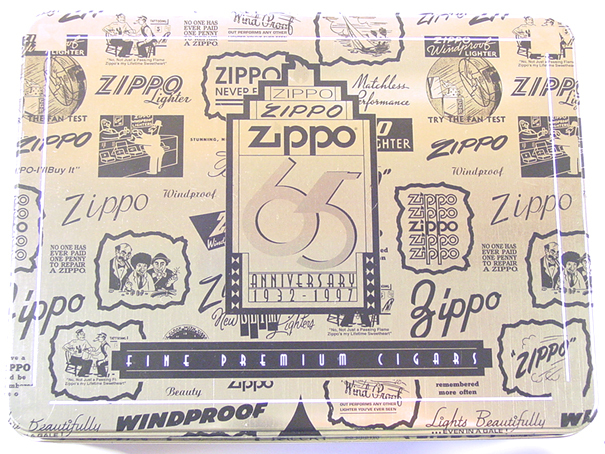 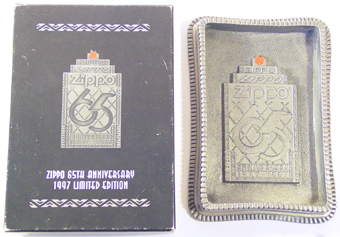 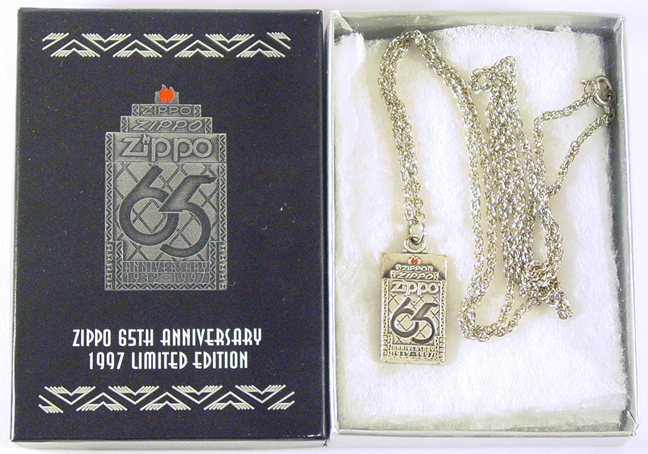 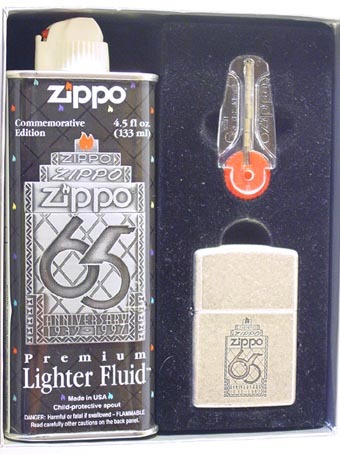 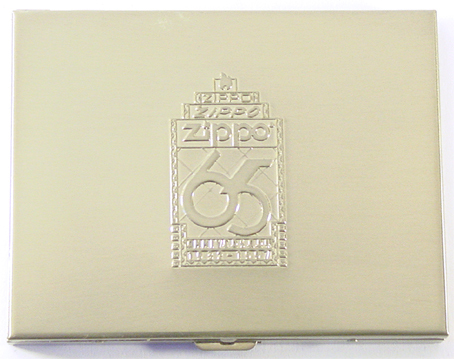 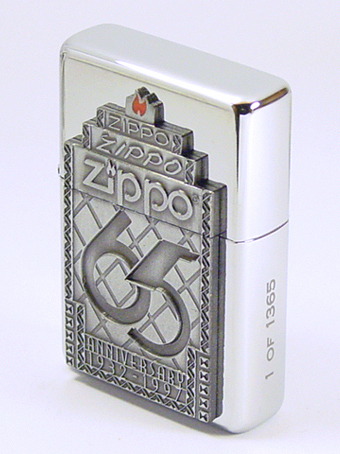 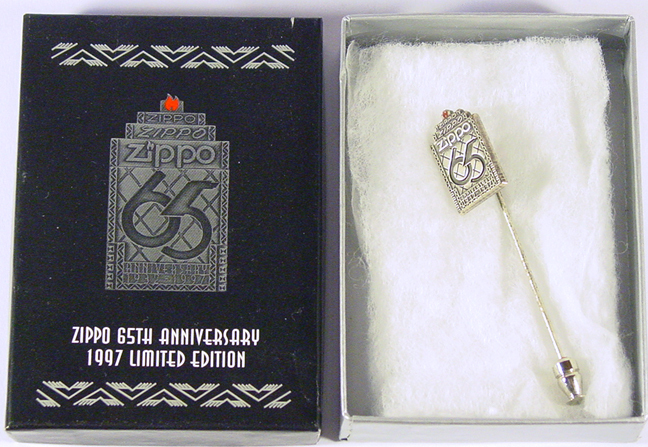 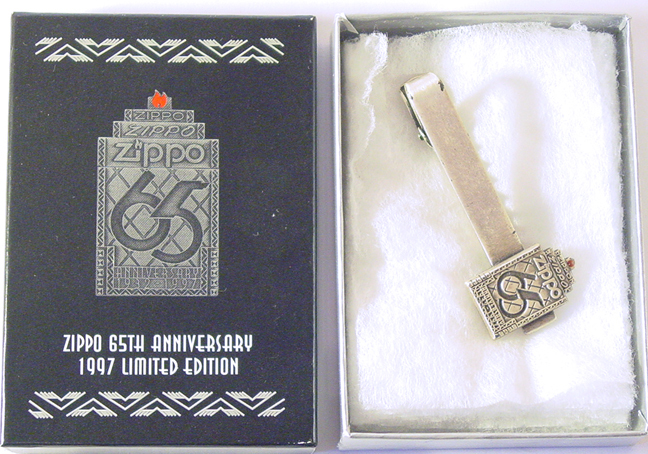 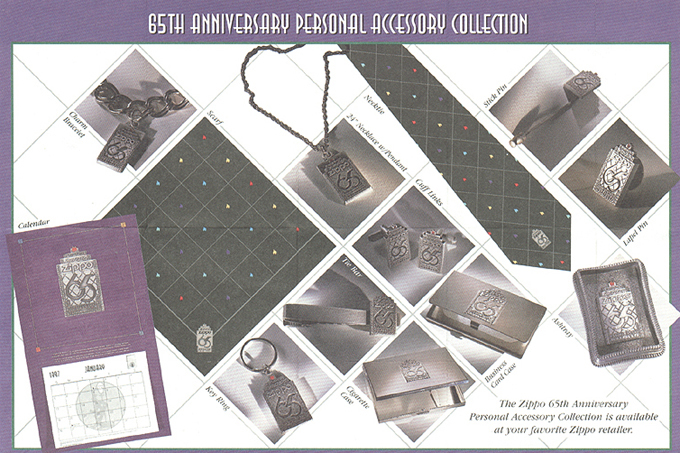 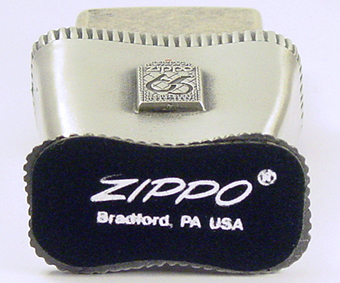 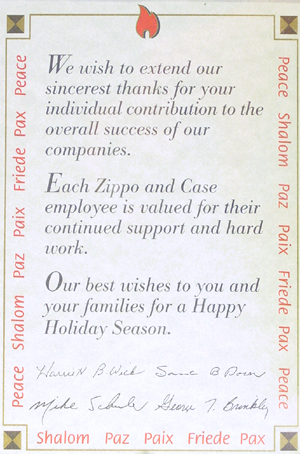 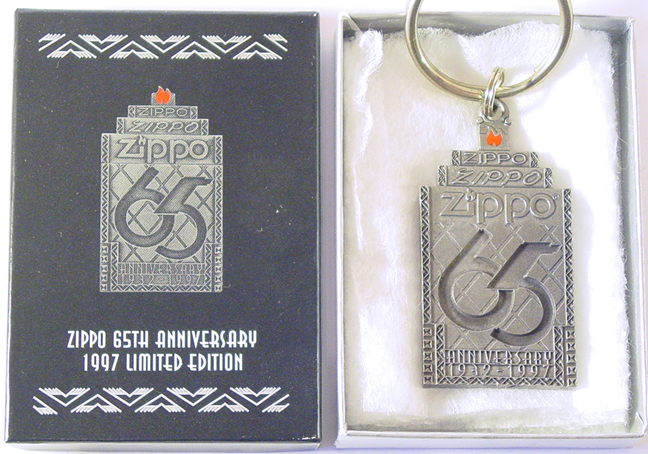 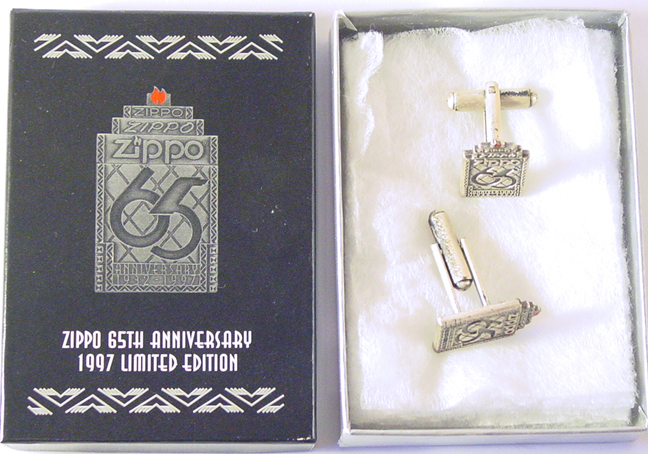 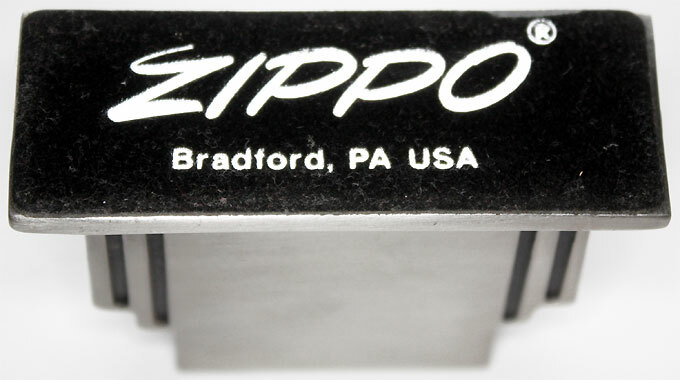 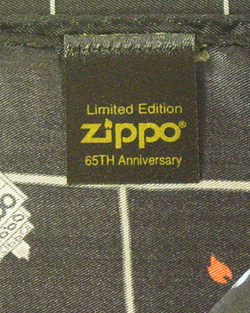 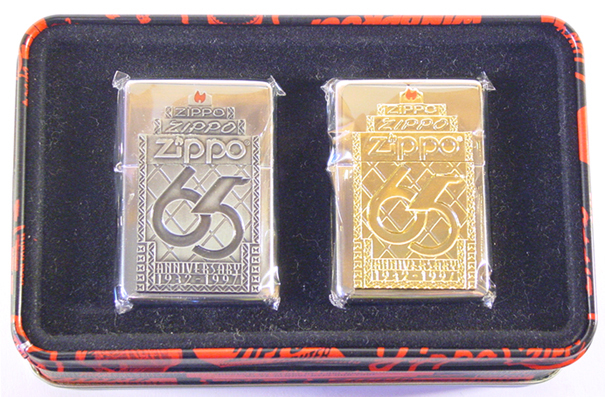 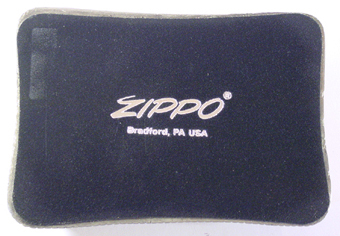 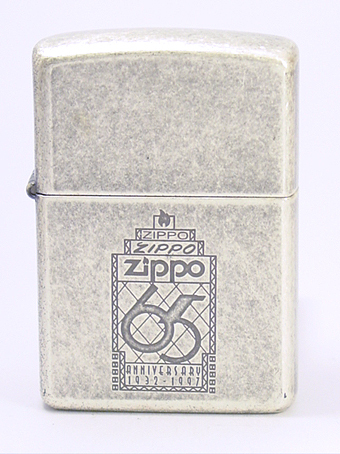 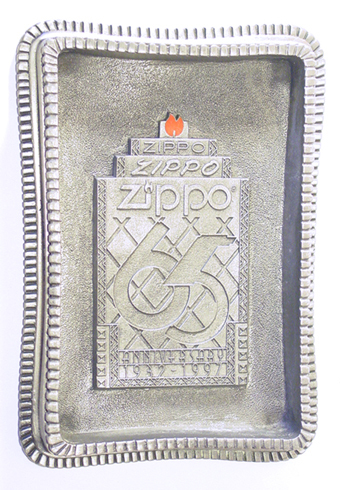 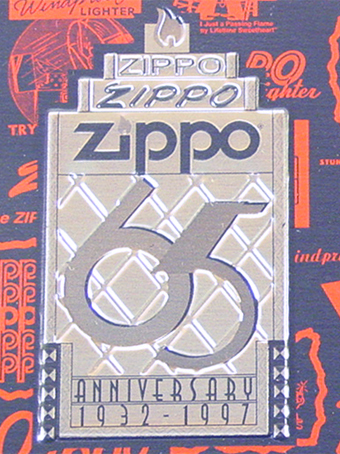 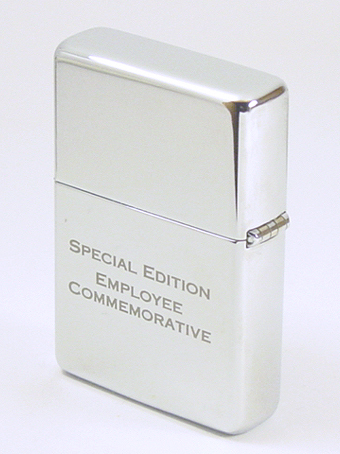 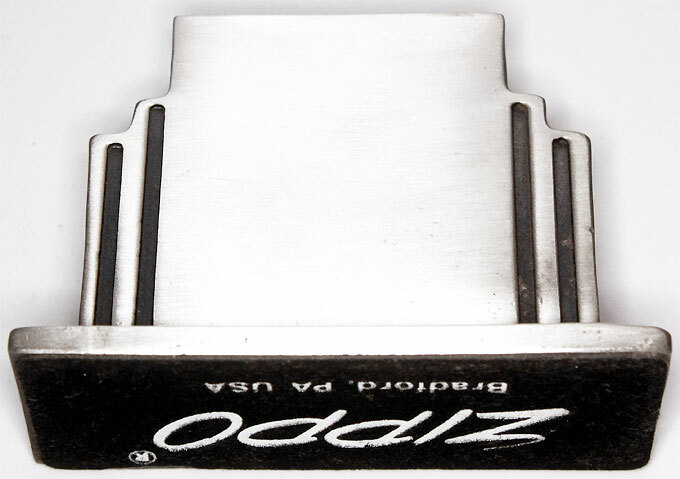 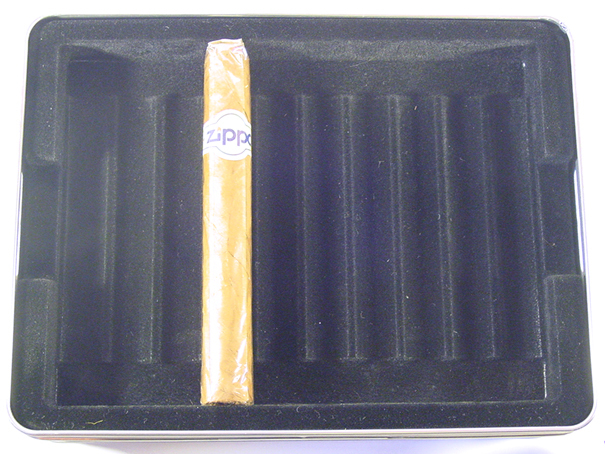 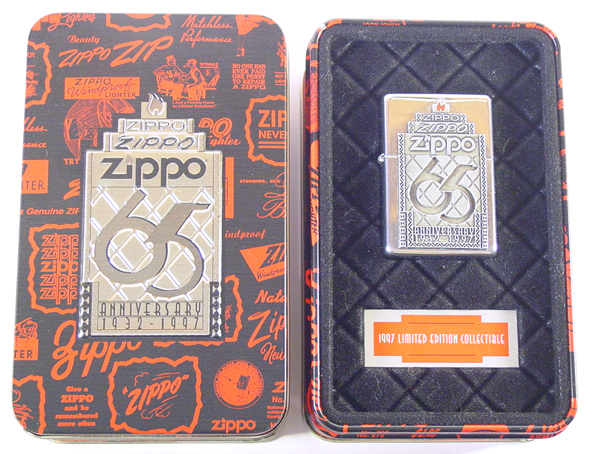 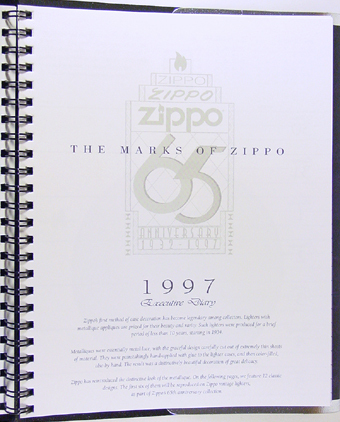 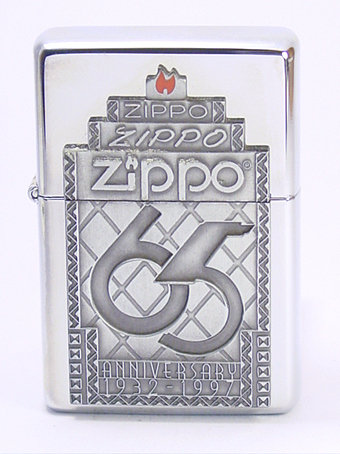 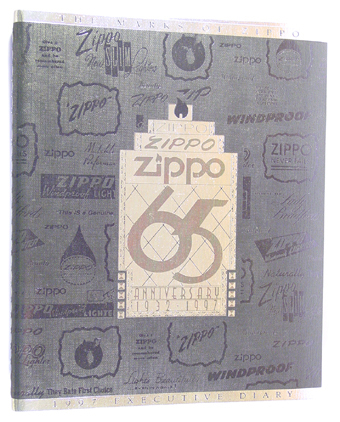 Only 100 of these cigar cases were given to selected ZIPPO retailers. 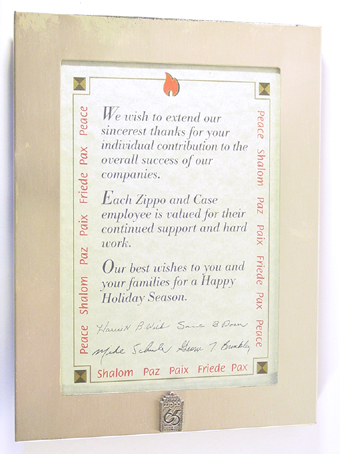 This picture frame was exclusively given to employees as a christmas gift. 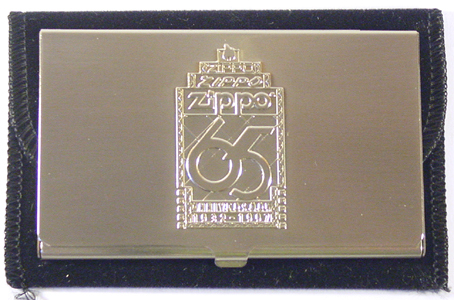 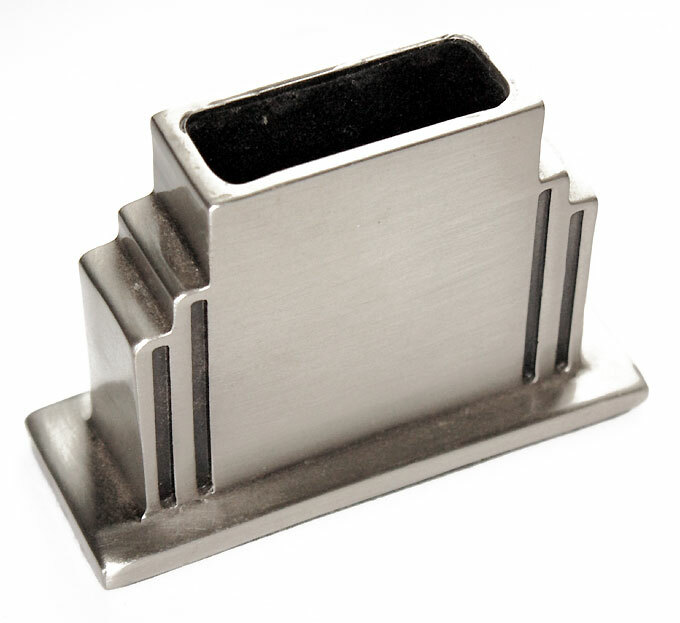 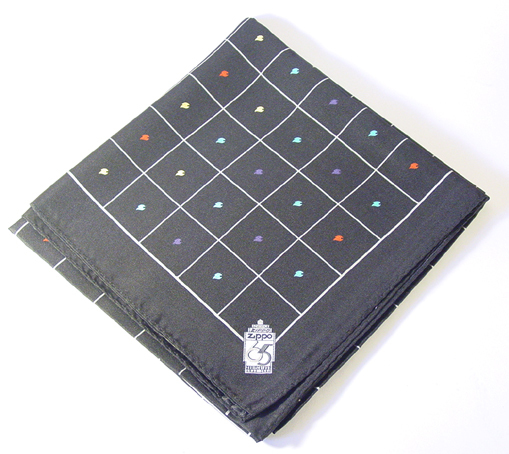 The silver plated picture frame measures 6 1/4 x 8 1/4 inches.